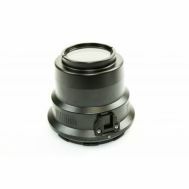 For Nikon 40mm AF-S lens. 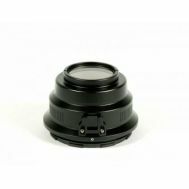 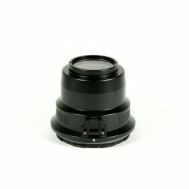 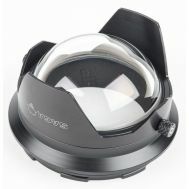 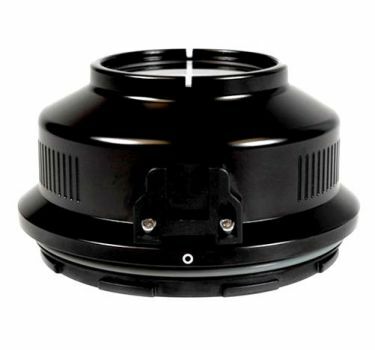 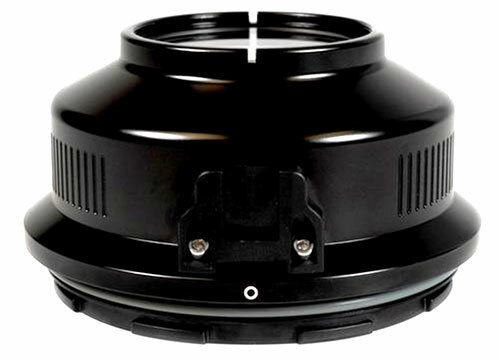 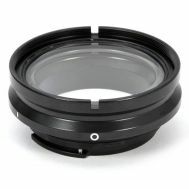 Has 67mm threaded port for macro lenses, along with focus light mount. 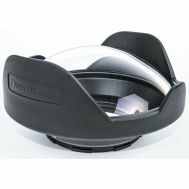 Can be used with the MWL wet lens system. 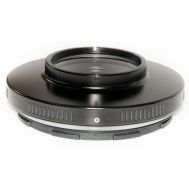 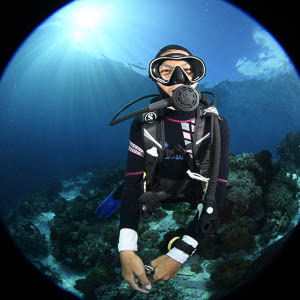 Depth rating: 75mm Material: Hard anodized aluminum alloy. 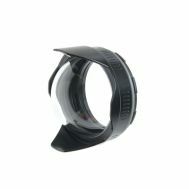 Includes covers, extra oring and silicone grease.